Many apologies for the delayed reply and thank you for your valuable feedback. You are absolutely right, we didn't update this forum post in time. 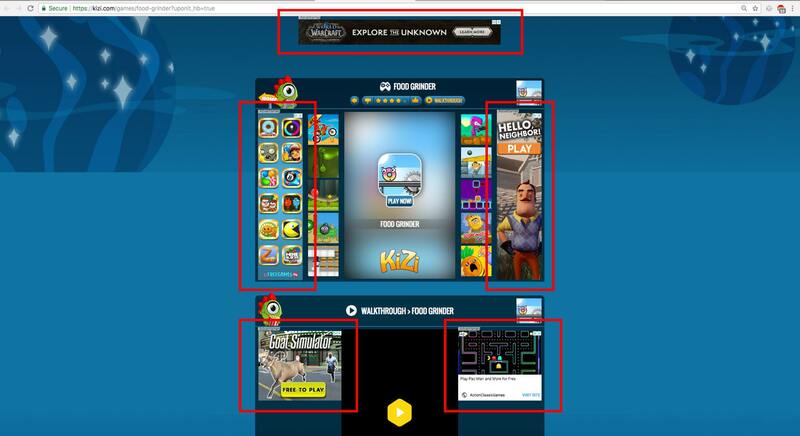 At the moment, you should find a mix of text and static image ads on kizi.com. I'll update the kizi.com post right after posting this with a new description and filter rules.